RENT AND GO offers its customers modern payment methods. With POS terminals (soon and virtual) of Raiffeisenbank, we provide our customers with the opportunity to pay via cards – dematerialized, convenient and fast. 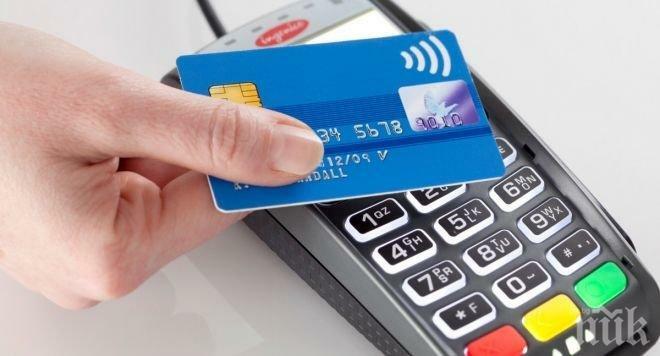 Each of our clients made a POS terminal payment at our offices with an additional 5% discount on the rental price.